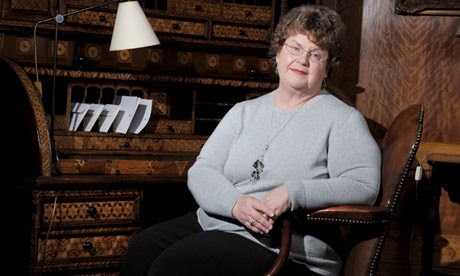 Charlaine Harris is the author of the bestselling Sookie Stackhouse series (also known as the Southern Vampire Mysteries) which led to the television series True Blood. She is also the author of the Aurora Teagarden Series, the Lily Bard (Shakespeare) series and the Harper Connelly series. She has also written a number of standalone novels and shorts stories as well as being the co-editor of 4 anthologies and the sole editor of one. She has won an Agatha Award for Best Novel and an Anthony Award for Best Paperback Original. She has also been nominated for a Locus Award for Best Fantasy Novel and a Dilys Award. Ayo Onatade: How difficult was it to end the Sookie Stackhouse series and do you miss her? Charlaine Harris: I lived with Sookie for a long, long, time. I did her justice and told her story. It cost me a pang or two, sure. Sookie made me famous. But continuing her story after I’d reached my creative end would have been awful. I miss the world, but I’m excited about doing something different. AO: Midnight Crossroad is the first book in A Novel of Midnight, Texas trilogy, what was the impetus for the series and what made you decide that you wanted to revisit characters from others and older series specifically Manfred Bernardo? CH: I decided to write about a world quite different from Bon Temps, and tell its story in a very different way. I’d been writing in the first person for a while, and it’s been a real stretch writing from multiple points of view. There were people I’d written in the past that I wanted to check in with. I wondered what they were doing now, especially Manfred. AO: Why did you decide to only make it a trilogy? CH: I didn’t want to sign for any more than three books because I had no idea how many ideas I’d have for the world of Midnight, and I didn’t want to tie myself to a long series without first seeing how Book One went. There may be more books. I just don’t plan to commit myself. AO: Midnight Crossroad whilst having supernatural elements also sees you returning a lot more to your mystery roots. How exciting was it for you to return to your mystery roots and are you likely to continue this once you have finished the trilogy. CH: It was fun to return to the mystery format, since I was doing so much else that was new with the book. There were a lot of mysteries in the Sookie series. I love detection. Yes, I’m sure most of my future work will contain at least a hint of mystery. AO: Readers are used to you writing in first person. What made you decide to switch to third person and how challenging did you find this? CH: VERY challenging. I really want to shake up my creative life. AO: Are you able to tell us a bit of what we might expect in the second book? CH: I tell the story of the second book from the viewpoint of different characters from the first book. It suited the story better. There are deaths in the second book, too. AO: What is the best thing about writing the new series? 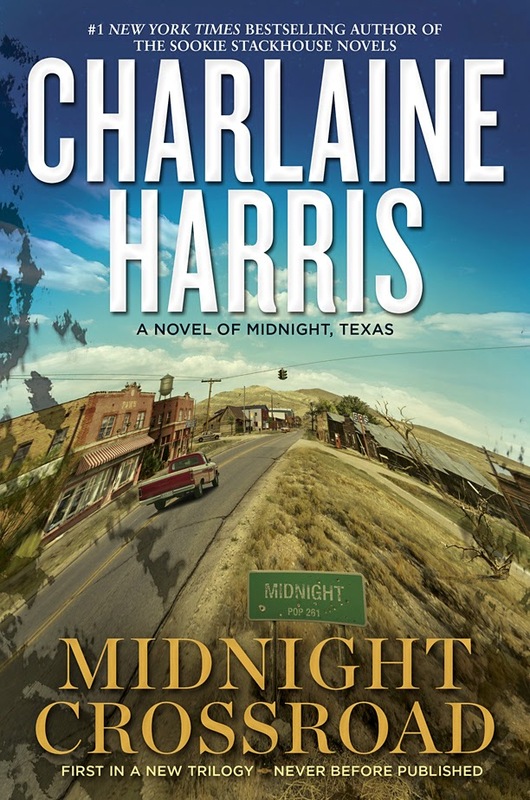 More information about Charlaine Harris and her work can be found on her website.